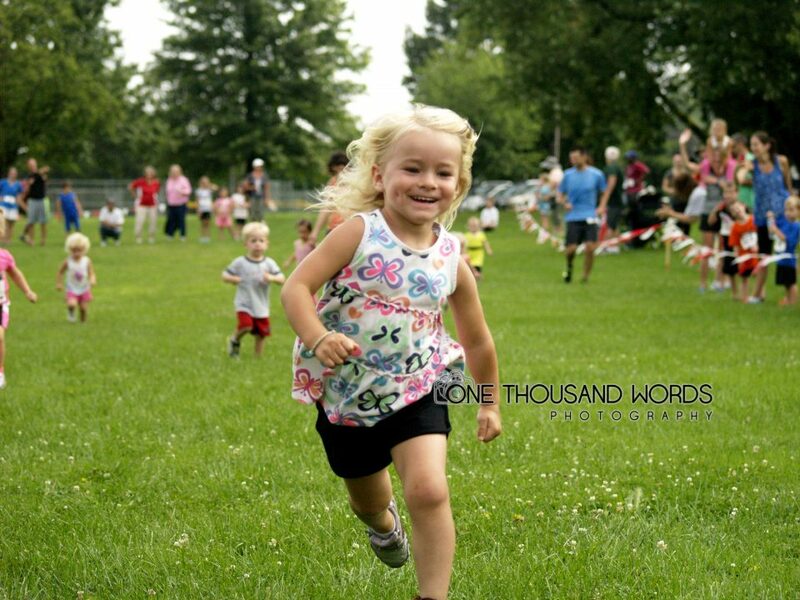 Our Kids’ Fun Dash immediately follows our 1/2 mile Kids’ Run (approx 9:30am start time), and is just that. A fun sprint in the grassy field aside of the start/finish line of the races. $5.00 Donation per family – sign up on race day.